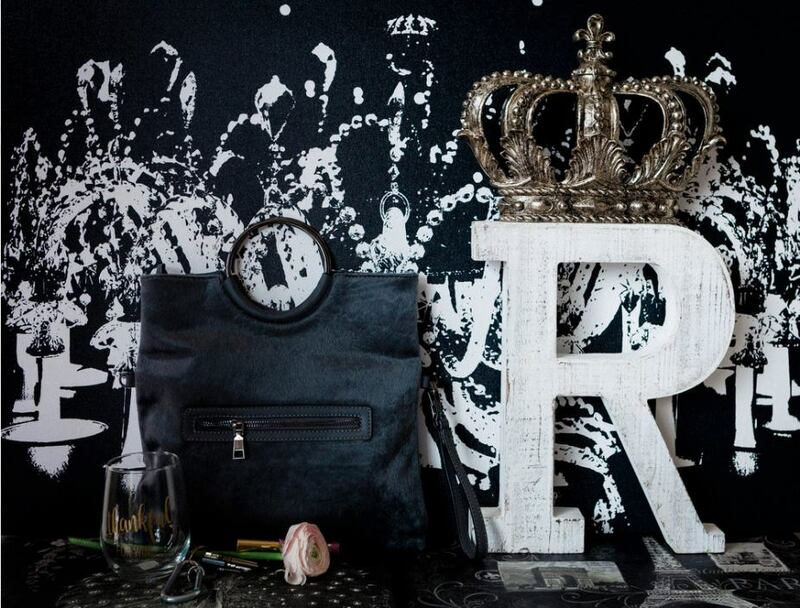 Reina’s is the name of our boutique in which it means “Queen”. We feel everyone can relate to that one way or another. Designer Denim and Fashion for Women. We also carry Women Plus Sizes! We will be your personal wardrobe and fit specialists at affordable prices! Handmade one of a kind Jewelry, trending hand made signs, home made lotions and soaps, Handbags, Flip Flops/Shoes, Scarves, Belts are some of the examples of Accessories! Many Local designs will be featured in our store.